I’m so excited to present to you ECT TV Episode 1! How I got my start making jewelry (and started again). The first part of this tutorial is the same as the video tutorial. The end (for extra customization) is additional and not in the video! 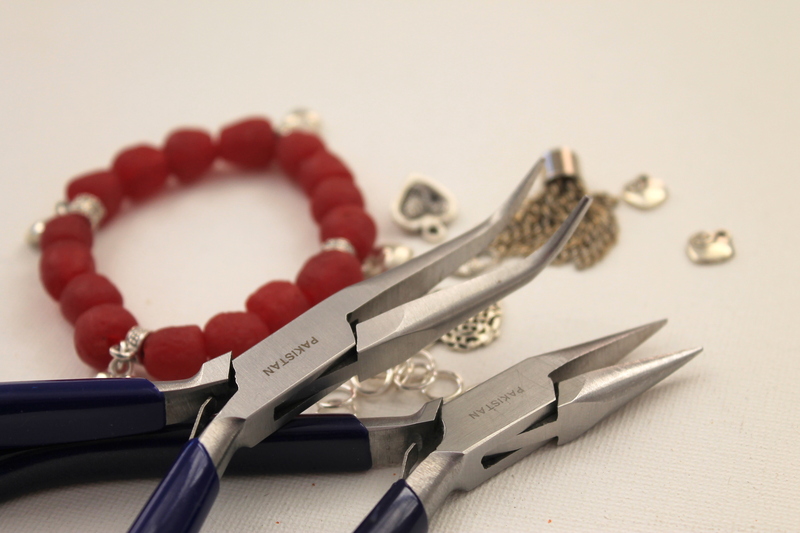 Create your bracelet design and lay it out. You can use just all the same bead or any combination you like. 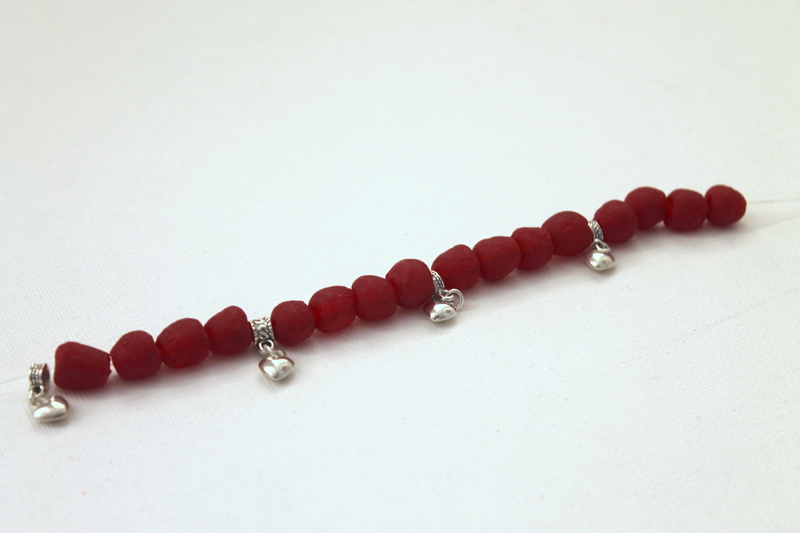 If you’re using just one bead and making a solid bracelet, this isn’t necessarily required. 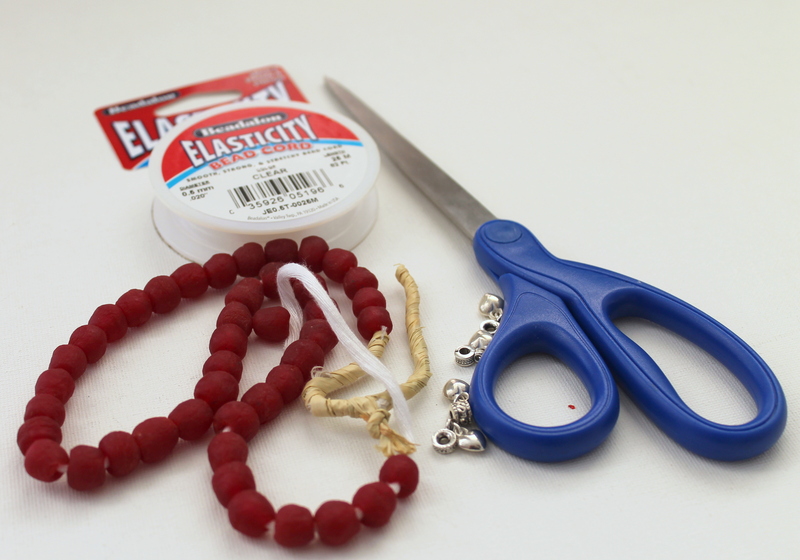 A note about choosing beads: Choosing beads with a larger hole will make it a lot easier to bead on the elastic cord. 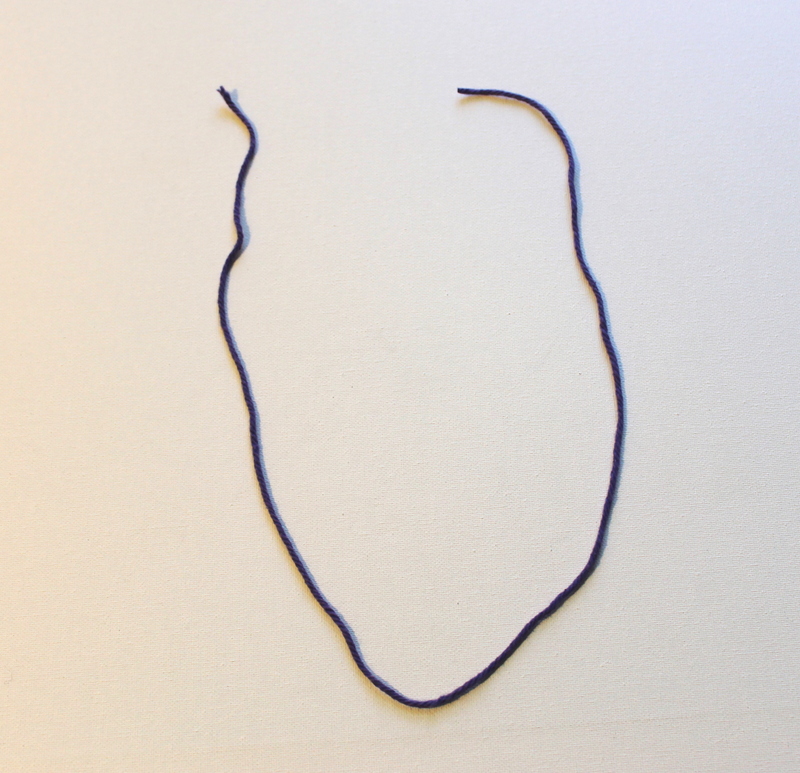 Cut the elastic cord to the desired length. To figure out the size, measure around your wrist and then add at least a few inches on each side. 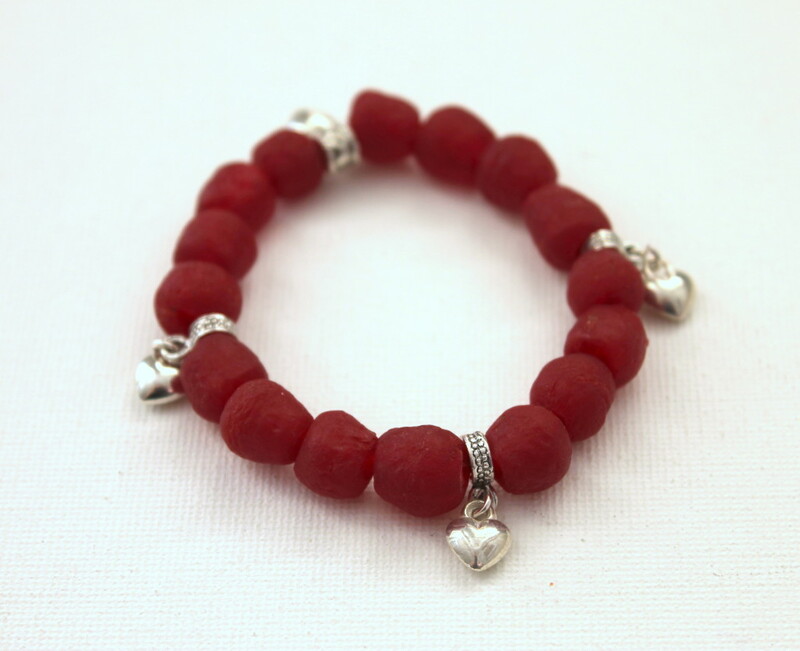 If this is your first stretch bracelet, add even more to the ends to make it easier to tie the knot. String the beads onto the cord. Tie the ends in a knot. 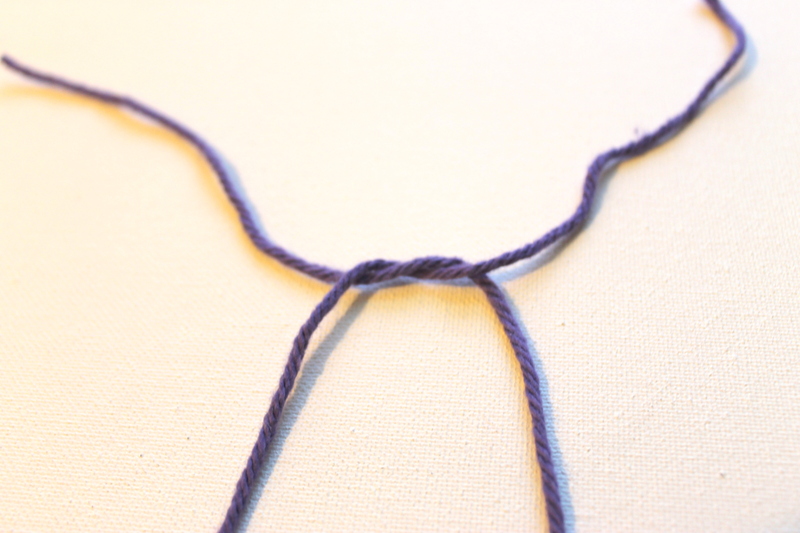 I’m going to use colorful yarn here so you can see how to actually make this knot. Do the same again, but do not pull it tight yet! Take one end and pull it through the loop and through again. And then do it with the other end. Pull the knot tight. Pull both the ends of the cord and the cord that’s hold the beads to pull tight at the same time. 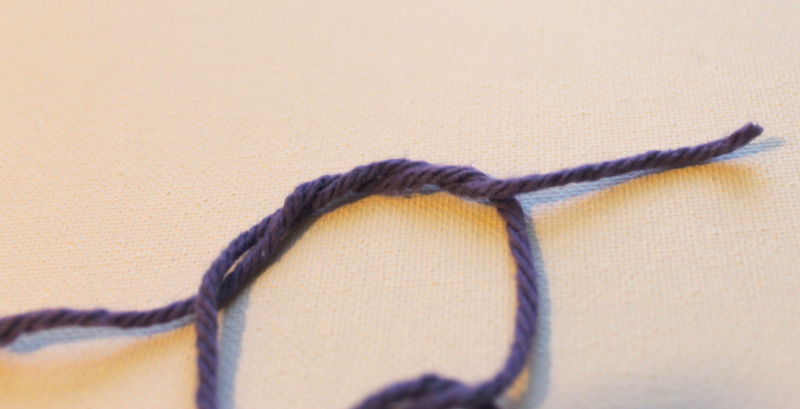 Once it’s secure, cut off the excess cord and then hide the knot inside a bead. Okay, grab a few charms and jump rings and your pliers and you can spice this up even more! Open a jump ring. Hold the jump ring with 2 pliers (I’m using chain nose and bent nose pliers). The opening of the jump ring should be centered and the pliers on each side. 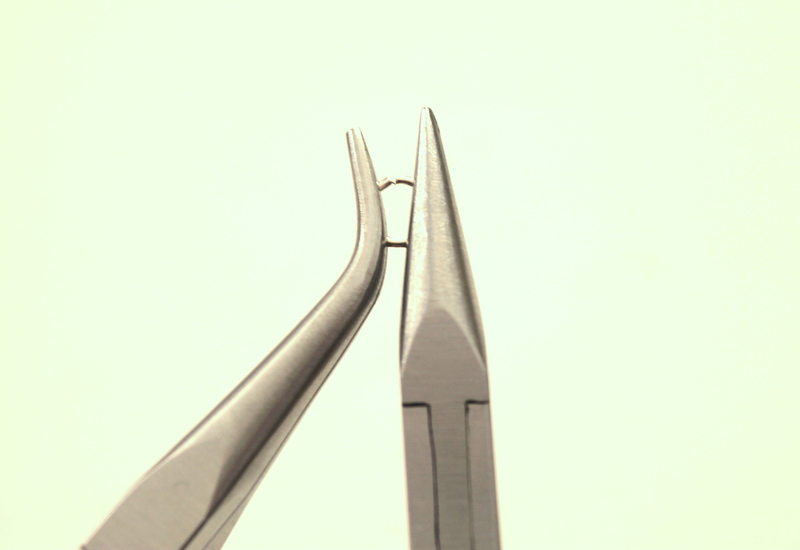 Push one pair of pliers back and pull one forward, maintaining the circle of the jump ring and open it. 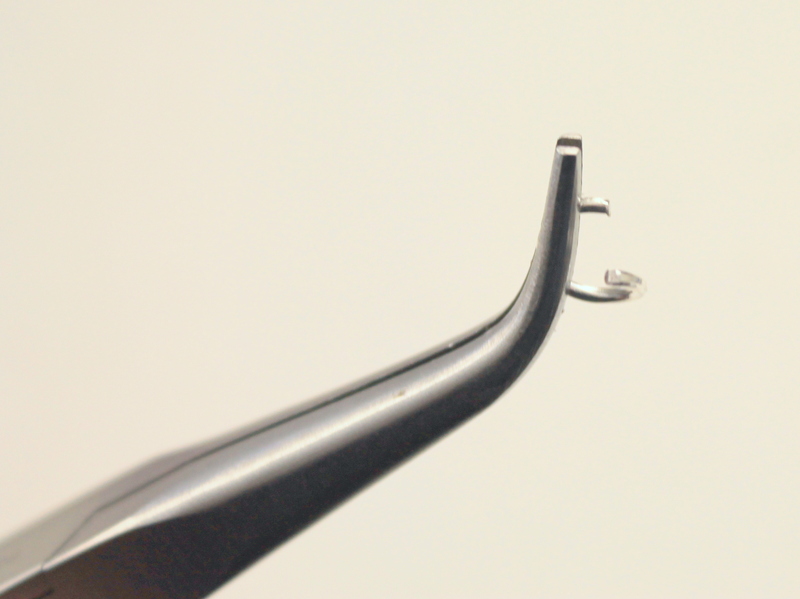 Slide a charm on the jump ring. 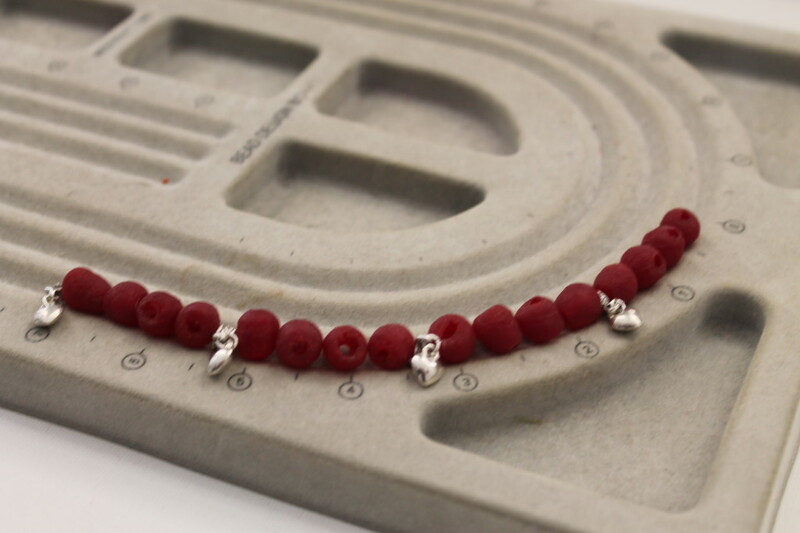 Place the jump ring on the bracelet between 2 beads. Close the jump ring just like you opened it, but opposite. Repeat for however many charms you’d like to add. 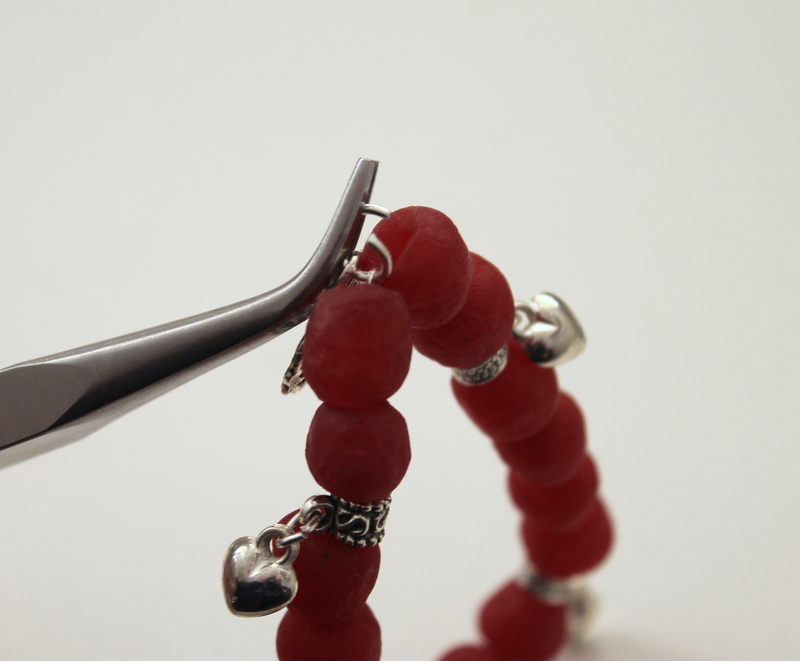 *Alternatively, you could place the charms on jump rings and add them to the bracelet as you are beading it. This entry was posted in How to Make Bracelets, Jewelry Tutorials and tagged ECT TV, emerging creatively tutorials, how to make a bracelet, how to make jewelry, video tutorial by Kimberlie. Bookmark the permalink. Great little tutorial. Thanks for posting. And I love the little extra customizing at the end. Great tutorial! But I have a question – why must you use jump rings to add the charms? Why can’t you simply use the ring that is already part of the charm, and string the elastic through that? Yes, you can definitely use the jump ring on the charm if it has a jump ring. However, if you don’t plan ahead and want to add the charms later, you can open the jump rings and add them. If you get charms without jump rings (which is often the case for me anyway….) you will probably want to use jump rings so that you can see the charms and they’re not lost in the bracelet, if that makes sense. 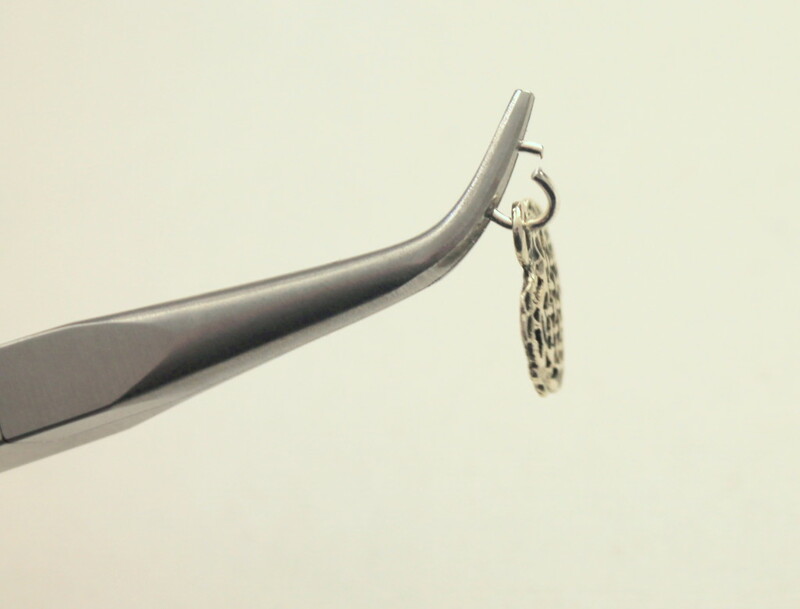 If you just use the hole on the charm the charm may not be able to be seen next to the beads. I also meant to ask – is that a surgeon’s knot that you have shown here? I have never actually had a name for it, to be honest. I just quickly did a search and watched a video on what a surgeon’s knot is, and it seems like almost the same thing. 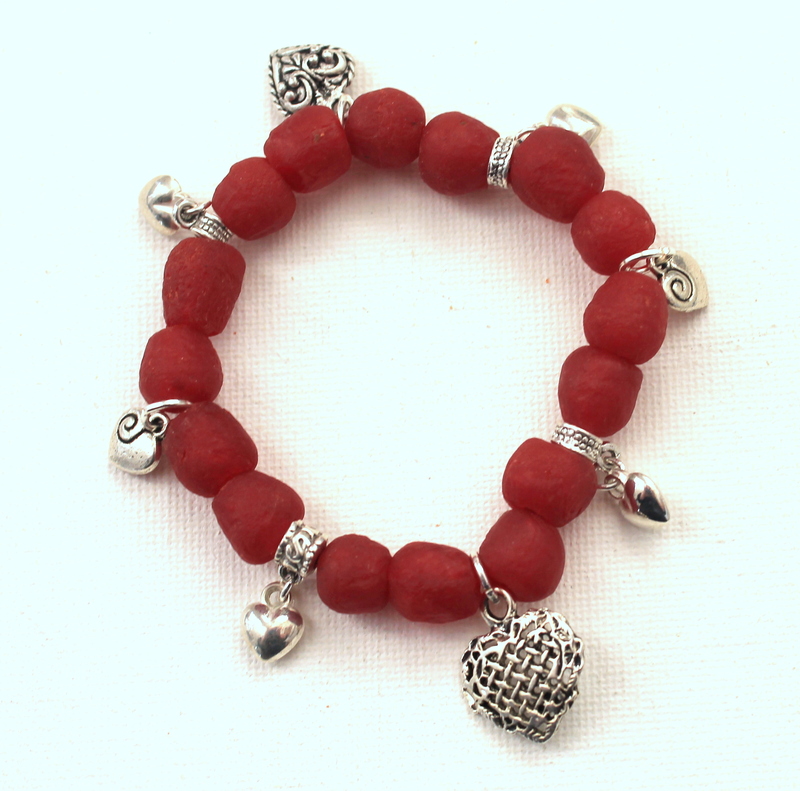 Do you have any favorite bead/charm websites that you like to buy jewelry supplies from, and can recommend? I am about to buy some charms from “artbeads.com”. I’m so glad you’re getting started! It’s so much fun! I like artbeads.com a lot. My favorite bead shop is happymangobeads.com So many beautiful and interesting beads from around the world there! Hi Kim, I attempted to make my first bracelet last night, but had a really hard time with tying the knot. The elastic is SO thin! I have small fingers, and still had so much difficulty with it. Then when I finally managed to tie the knot – the whole thing came flying apart, when I pulled on it to test how secure it was – obviously not very! It was such a bummer, because the bracelet looked so pretty. But I guess it just takes practice, like anything else we learn to do. Any advice on this? Maybe the elastic cord I chose is too thin? I bought Stretch Magic cord, in the 0.7mm size. The instructions also said that adding glue to the knot is optional. Do you ever glue the knot, and if so, which type of glue is best? I’m sorry you had trouble. I hope I can help. I used 0.5mm Elasticity Bead Cord by Beadalon. I’ve only ever used this type and brand. Maybe getting a larger diameter cord will help. Or try doubling the elastic cord you have. 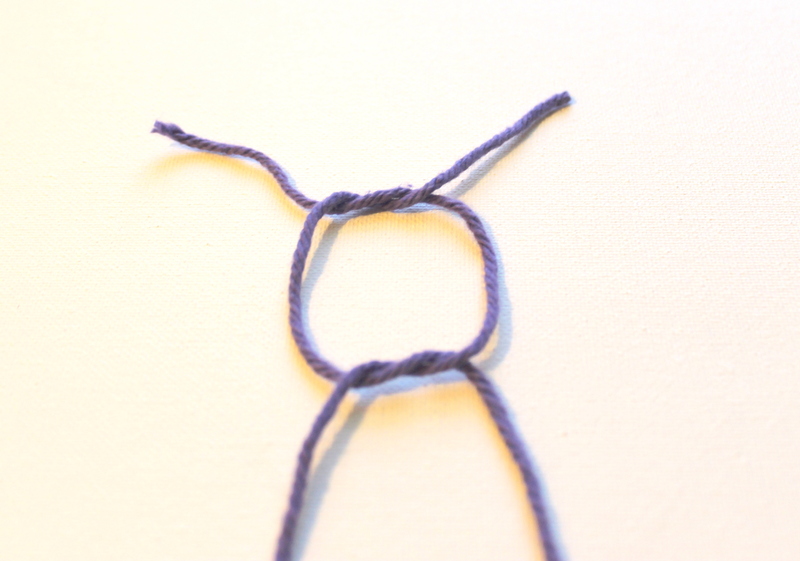 Just hold the two strands together and bead and knot as one. 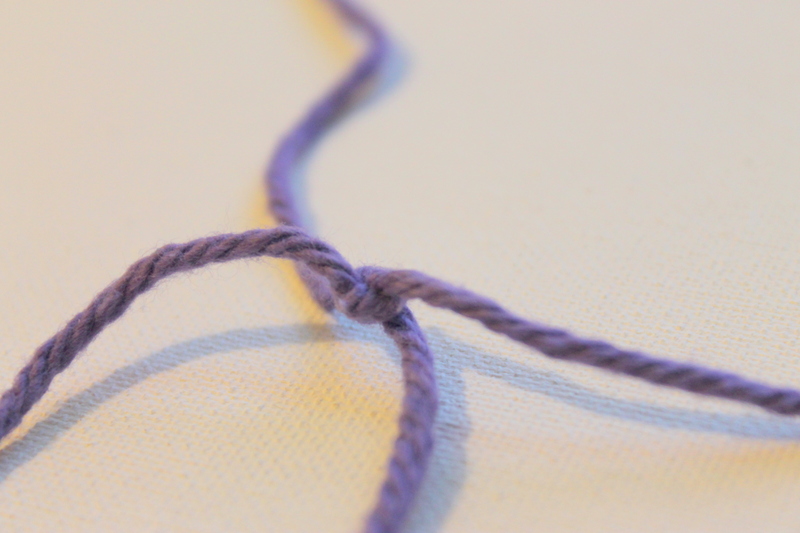 Here’s a tip for tying the knot — leave a lot of extra elastic cord at the ends until you get used to tying the knot. You can cut off the excess after its tied. 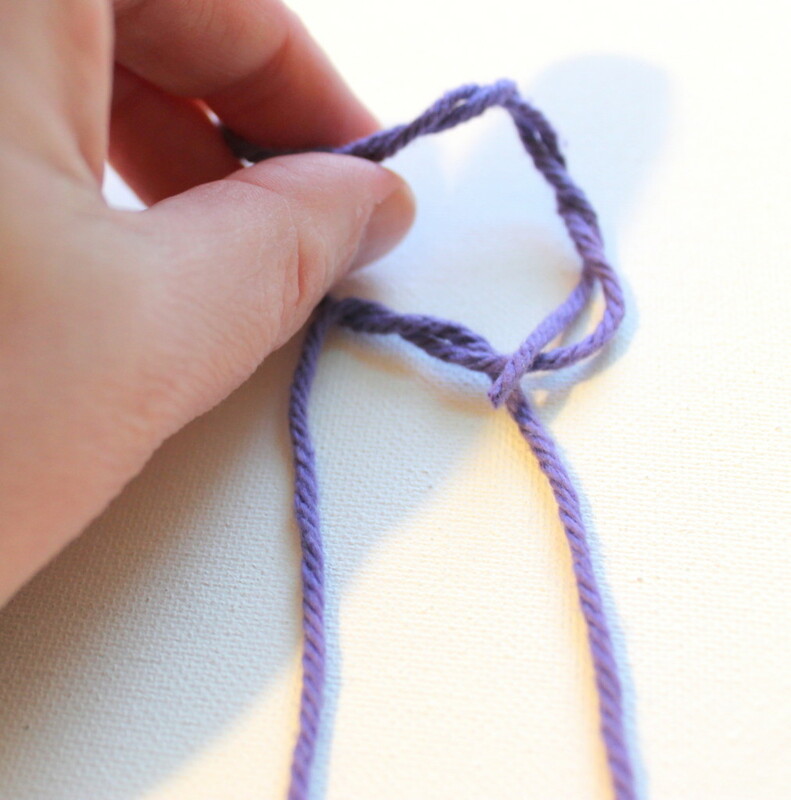 Just keep the knot really loose while you’re actually doing the wraps on the knot and then pull it really tight. I have heard about adding glue to the knot, but I have never done it. I would suggest for you to watch me showing how to tie the knot again to make sure you got it and try leaving longer ends on the elastic cord and see how you make out. Do you have Michael’s craft stores in your area, and if so, do you like getting your supplies there? That is where I’ve been buying my supplies.